Did you know that the average American child spends 53 hours a week in front of a screen? Add on the fact they spend less than 30 minutes a week of playing unstructured games outside. The world’s leading outdoor brand The North Face is on a mission to change that. 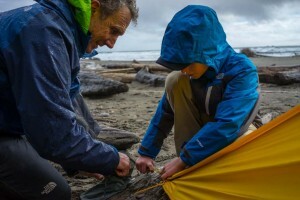 In 2010 The North Face launched the Explore Fund (www.explorefund.org), as part of a massive global movement dedicated to outdoor exploration. 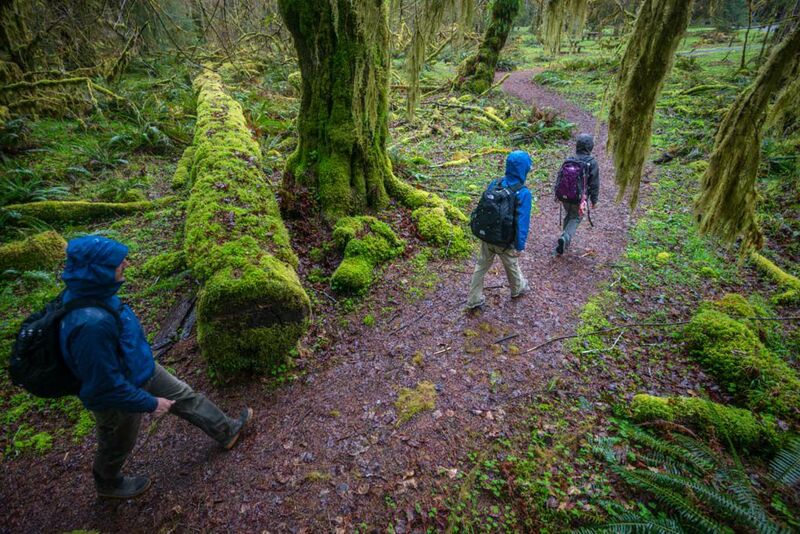 In an effort to support the next generation of explorers and conservationists, the fund offers grants to organizations committed to fostering a lifelong passion for the outdoors. So far $1.5 million has been awarded. All grants are evaluated on the clarity of proposal, the projected impact and alignment to the spirit of adventure and exploration. Proposals that leverage collaboration and partnerships within communities are encouraged. 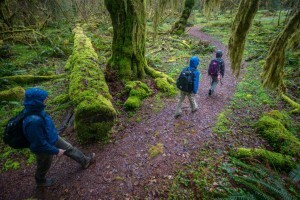 The Explore Fund reviews grants by individual merits and as part of a balanced portfolio that includes such factors as geography, type of program funded, target audiences, and more. To be considered for an Explore Fund grant, applicants must be 501(c)(3) non-profit organizations or in a formal relationship with a qualified fiscal sponsor. All applicants must fully complete the online submission process and provide the required application information. Explore Fund grants are for one year and funding in a giving cycle does not guarantee future support. For more information and to submit an application before April 17, 2015, please visit www.explorefund.org.